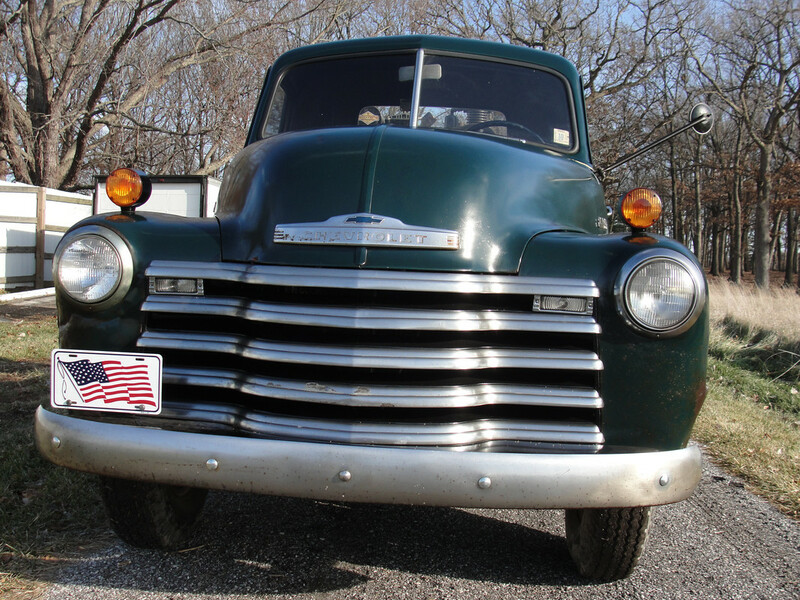 A group of folks from around the world who play with and are interested in trucks and the history of the American truck brands and the men and companies that operated them. 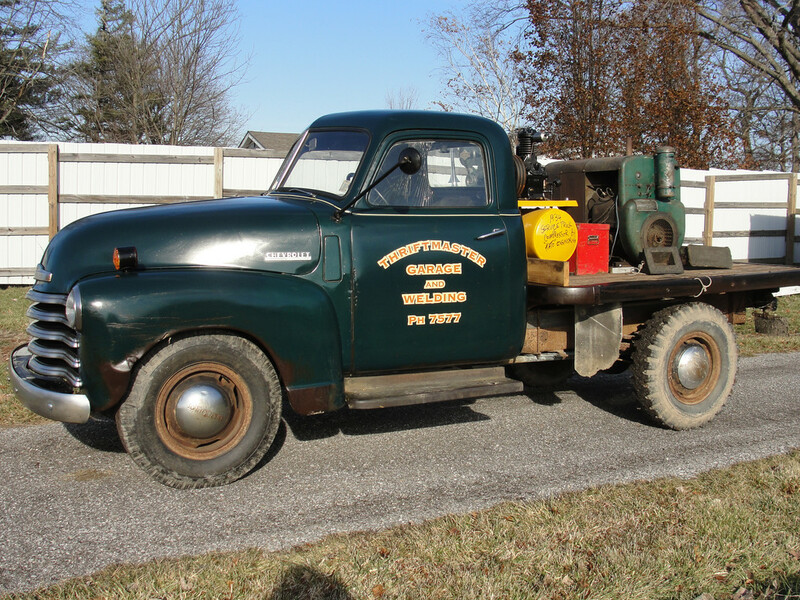 Many of us are members of the American Truck Historical Society, The Antique Truck Club of America, SPAMFFA and others. Any members have an oldie around to keep the yellow company? AND they have an Antique truck display: Chain drive Sterlings and Macks etc. Iron mine monsters. Hard rubber tires. Lots of cool old trucks. Make sure you stop and see them. We have a few old trucks. Oldest is a 1923 Chevrolet which started life near here as a dash forward farm chassis, sold for the ripe price of $430.00. Now it has a plywood C cab and a vegetable box built on it. I have 6 old cats that have a 56 Fordf600,79 r model Mack,and 64 Mack b87. Being "Red and Yellow" on your forum here is a picture of my 1966 IHC R-185 that is being converted into a Cat Hauler. It will hopefully haul my Big FIFTEEN and my Big TWENTY some day. But not my D8! 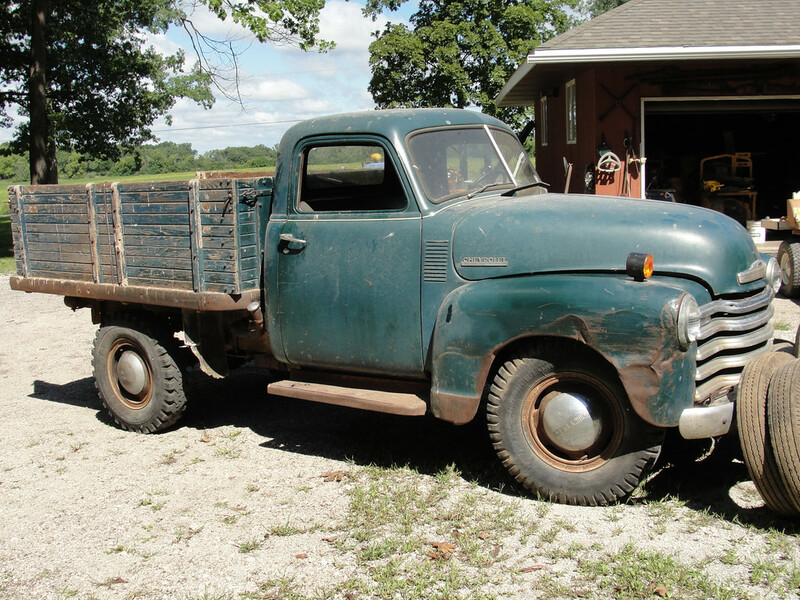 All original "Survivor" 48 chevy heavy 3/4 ton, originally farm used. Now as my fairweather driver service truck. It was barn parked in october 1976 and I put back on the road september 2018. Stake sides off service truck. My engine & tractor video's, thanks 4 looking. Stars & Stripes, My only garage and patio art. I had stumbled on your survivor on some website and didn't know it was you. Thanks for taking a drive.